Petit fours are appropriate for most any spring gathering large or small as they signify an occasion of importance. Buttermilk Petit Fours can be made in advance & the versatility of portioning the cakes yourself means that the cake can be cut into different shapes or sizes. When several are glazed, stacked as tiers & decorated, they can resemble a miniature wedding cake. Preparing one for the bride, is a lovely way to honor them when hosting these special showers. Be sure to accompany with fresh, modern coffee service featuring an Iced Vanilla Latte. 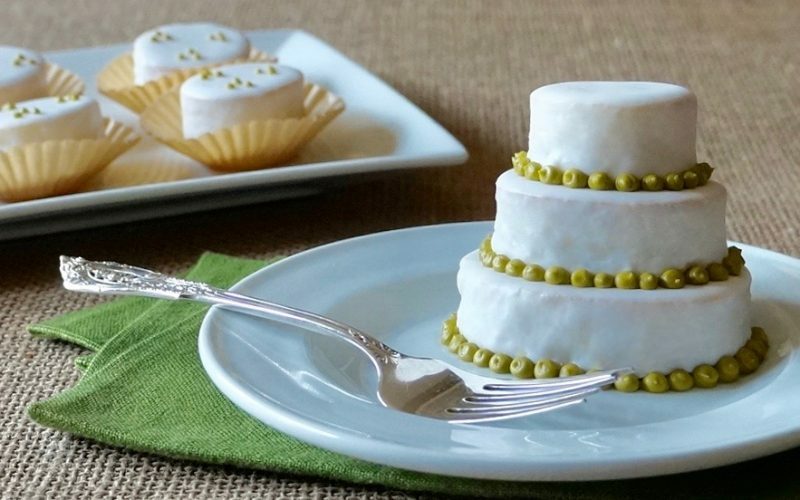 Learn how to make a Petite Wedding Cake guests will rave over. 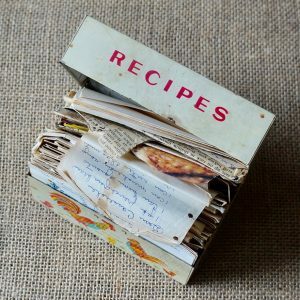 Stunning presentations need not be complicated & the key is to keep the idea & the ingredients simple. Once a batch of Buttermilk Petit Fours is in progress to serve guests for gracious occasions, a few added cuts can be made into something quite thoughtful for the bride to be. Prepare a batch of the Buttermilk Petit Fours as directed however be certain to cut a 2 3/16-inch & a 2 3/4-inch oval from the Buttermilk Sheet Cake, reserving a 1 1/2-inch oval. Prepare the Petit Four Glaze. Coat the cakes & allow them to set as directed. Create the Petite Wedding Cake by placing the largest cake piece on a white dessert plate or a piece of china that will be used for the party. 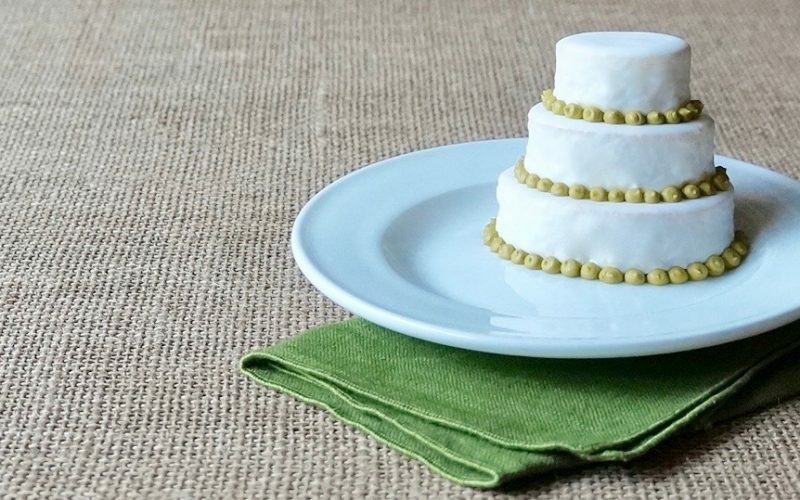 Use the Moss Green Royal Icing to create a row of dots between the plate & the base of the cake. Stack the medium-size cake over the larger piece & repeat the piping technique. Place the small oval cake over the top & repeat the piping technique once again. Allow the icing to set, about 2 hours. The cake can be prepared up to one day in advance.